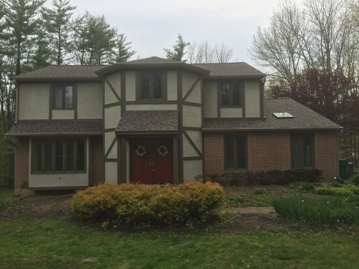 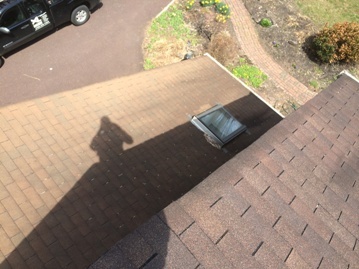 TWO LAYER ASPHALT SHINGLE RERMOVAL ON A TUDOR STYLE HOUSE. 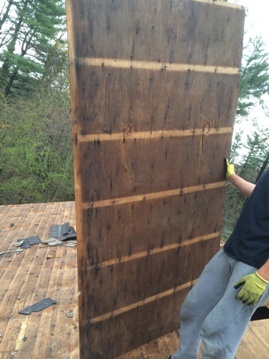 UPON REMOVAL, THE DECKING WAS DELAMINATING MOSTLY BECAUSE OF POOR VENTILATION. 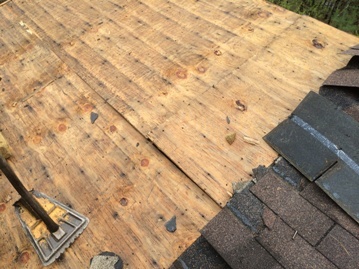 REMOVAL OF ALL DECKING ON THE MAIN ROOF WAS REQUIRED. 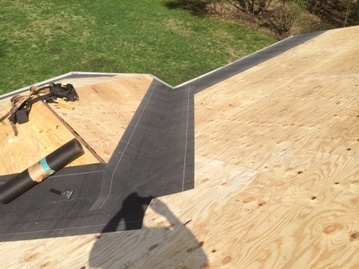 INSTALL NEW DECKING TO UPPER MAIN ROOF. 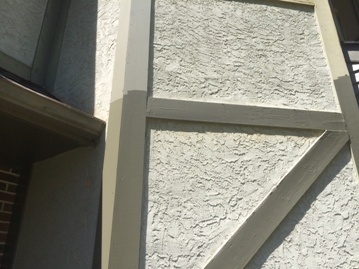 JOB INCLUDED REPLACING ANY ROTTED OR DAMAGED TUDOR BOARDS ON THE HOUSE AND PAINTING OF ALL TUDOR BOARDS AND FRONT PORCH AREA. 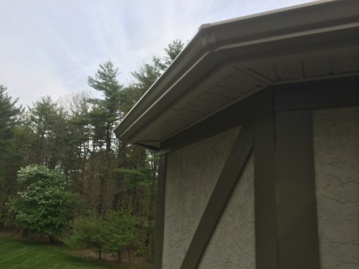 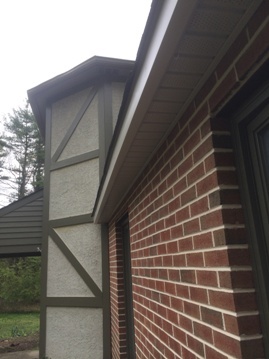 NEW VENTED SOFFIT WAS INSTALLED ALONG WITH CAPPING OF RAKE AND FACIA BOARDS. 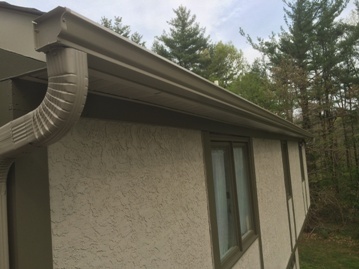 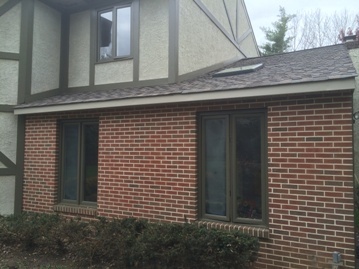 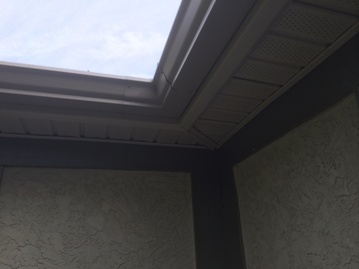 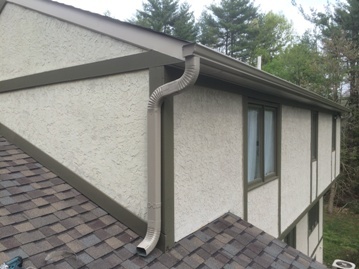 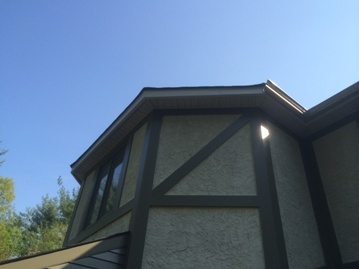 ALL NEW 5″ K STYLE GUTTERS WITH 3″X4″ OVERSIZED DOWNSPOUTS WERE INSTALLED IN THE COLOR NATURAL CLAY. 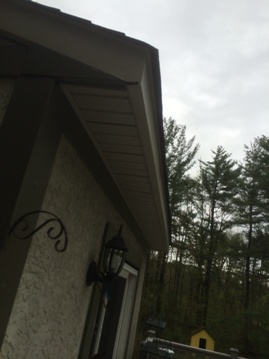 RAKE, FACIA CAPPING & SOFFIT WERE DONE IN THE COLOR LINEN. 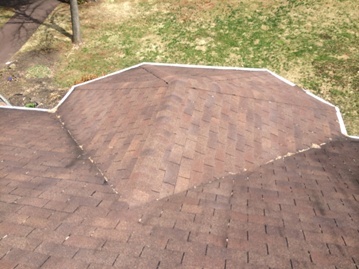 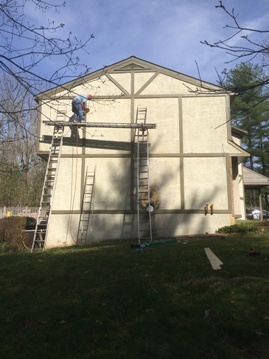 CERTAINTEED LANDMARK PRO SHINGLES IN “WEATHERED WOOD” WERE INSTALLED. 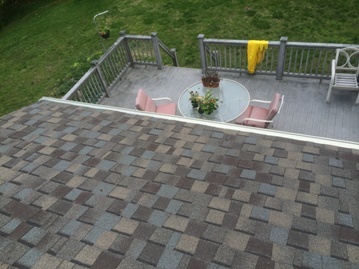 THIS IS A REALLY NICE SHINGLE THAT OFFERS MAX DEFINITION COLORS FOR A REASONABLE PRICE! 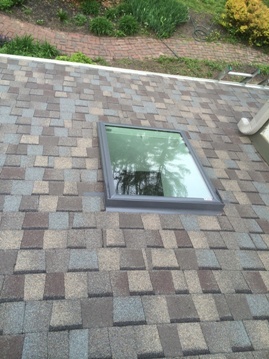 NEW VELUX FIXED SKYLIGHT INSTALLED. 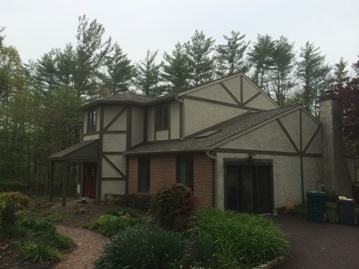 THIS HOUSE HAD QUITE A FACE LIFT! 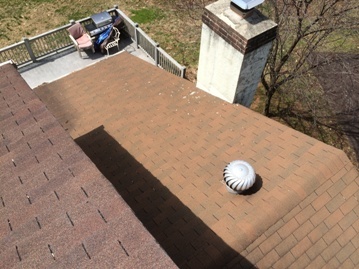 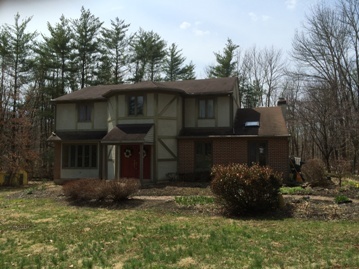 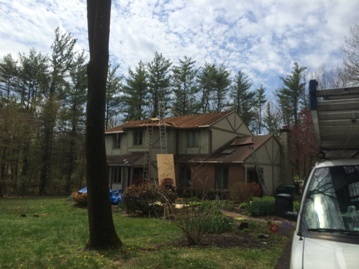 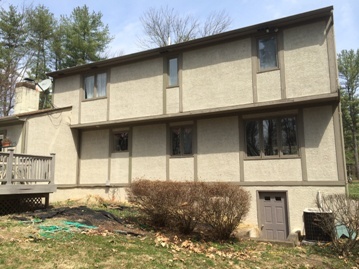 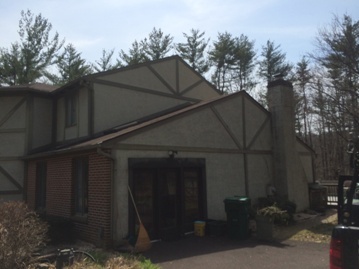 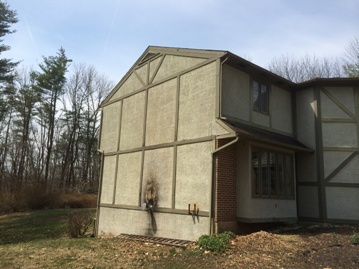 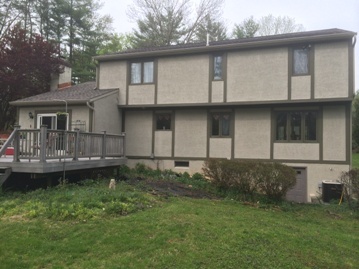 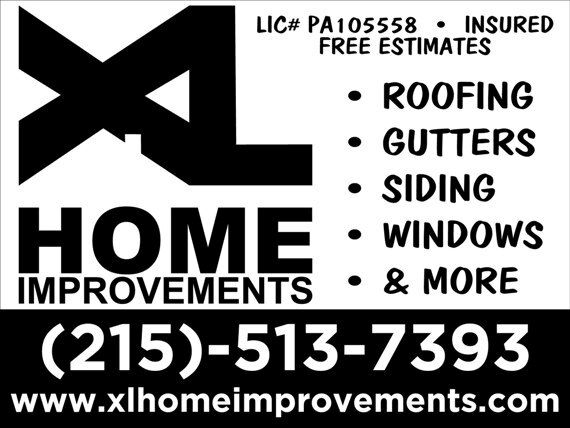 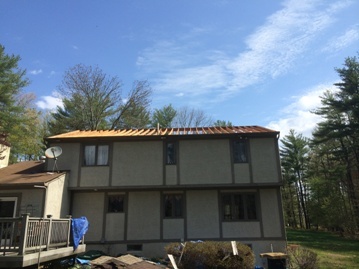 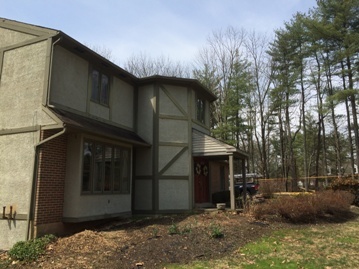 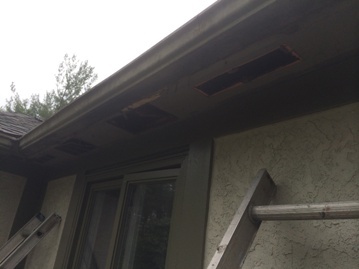 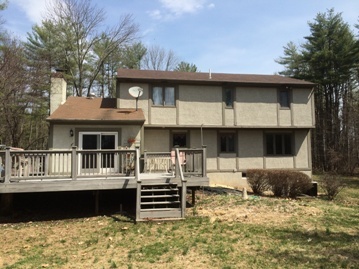 This entry was posted in ALUMINUM CAPPING, GUTTERS, ROOF REPLACEMENT, SIDING and tagged Capping, Gutters, Roof Repair, Roof Replacement on May 25, 2014 by Rut327.